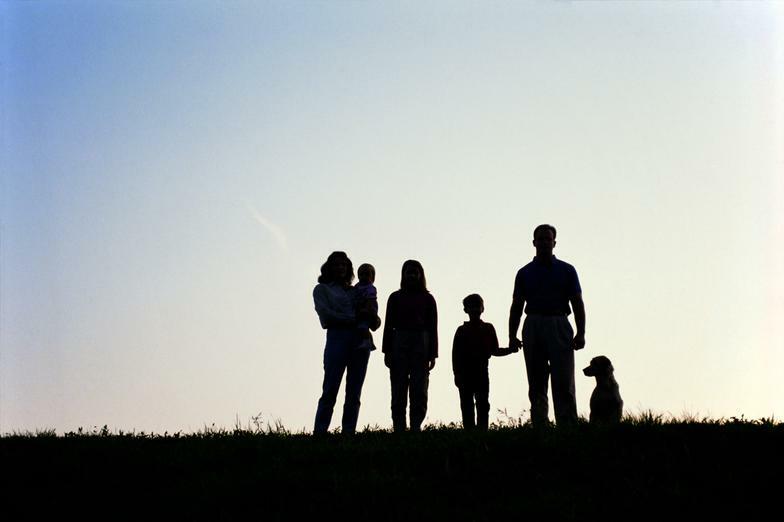 The Bloomfield-Berkshires Improvement Association (BBIA) is the Homeowners Association for several subdivisions located In Bloomfield Township, Michigan. The association includes 234 homes in an area roughly bounded by 14 Mile Road to the South, Lincoln Road to the North, Telegraph Road to the West and Lahser Road to the East. 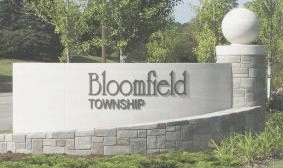 The association works closely with Bloomfield Township on interests of concern to residents, including road and safety path projects, and assuring that building projects meet township requirements as well as neighborhood deed restrictions. We have a very vibrant neighborhood with residents of all ages! BBIA has a very active Social Committee which sponsors social activities and holiday parties for adults as well as Halloween parties and Easter Egg hunts for children (and adults as well! ).